The RSSearch! 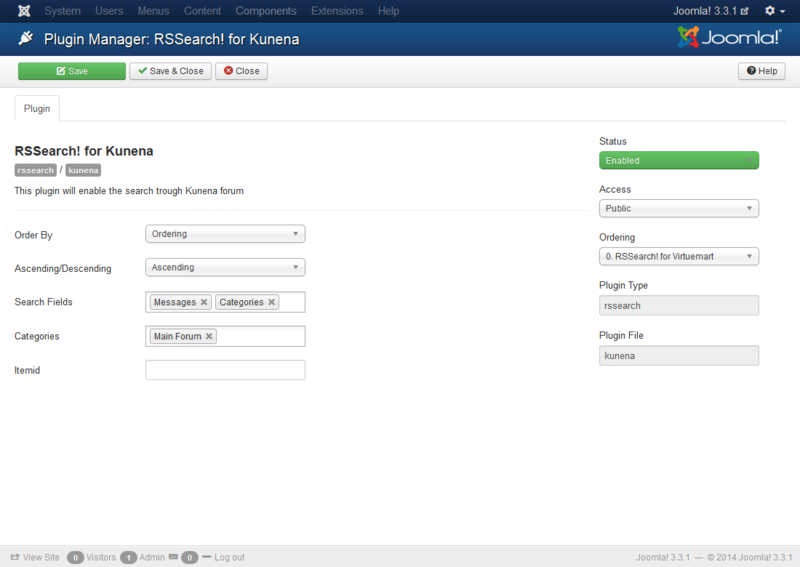 for Kunena plugin allows you to expand the search radius to include information from Kunena. 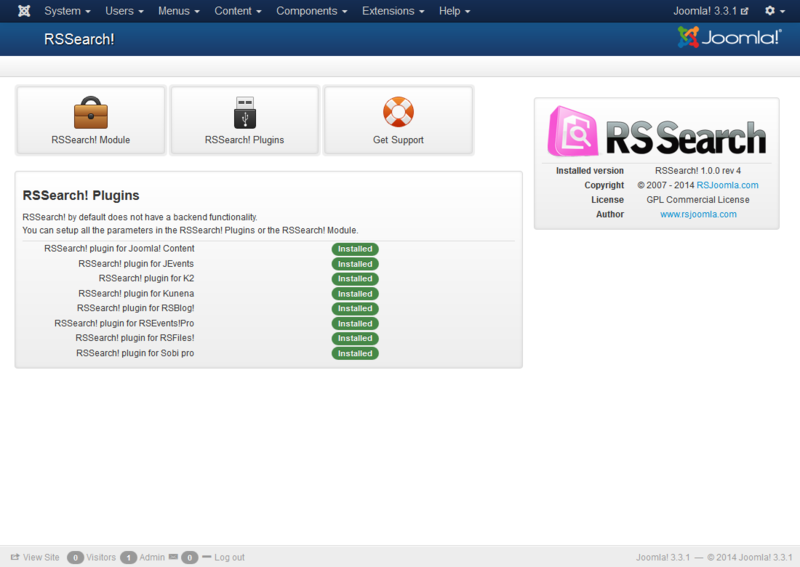 This plugin is available for both Joomla! 2.5 and 3.x.